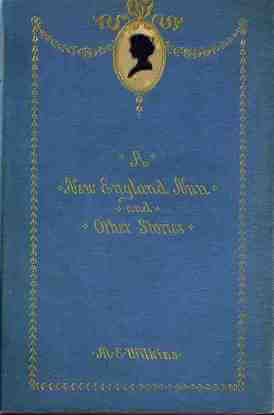 A New England Nun (1891) is about Louisa, who in a month's time, is expected to wed a man whom she's only seen the last year of their fifteen year courtship. A poignant story about finding happiness in the midst of expectations to follow convention. Freeman's work is featured in our study guides, Feminist Literature and Realism. Add A New England Nun to your own personal library.